The ProJet® 160 produces quality monochromatic 3D models efficiently, reliably and affordably with minimum features down to 0.4mm (0.016 inches) vertical print speeds up to 20mm (0.8 inches) per hour. With a net build area of 236 x 185 x 127 mm (9.3 x 7.3 x 5 inches), the ProJet 160 is ideal for for businesses, schools and industrial design departments. 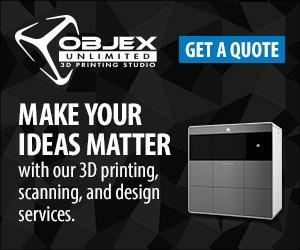 Create quality monochrome 3D prints reliably and affordably. Print easily and sustainably with snap-in binder cartridges and automated powder loading and recycling.